Are you looking forward to a great webinar but worried about the timing? It could be that you have some important chores to address when the webinar would be streamed. Would that mean that you would have to miss out on that great educational webinar? No. You have Movavi screen recording software today which is specifically meant to capture streaming videos wheh you can’t check them on their original schedule. The software will record and save the video in your PC and laptop so that you can catch in later. Movavi Screen Recorder is able to capture all kinds of online video and audio files. Whether it’s the live streaming of your much awaited rock concert or an important business webinar- the recorder software can capture everything. It can even save your video tutorials that you can later release to YouTube or social media. Besides, the software will even record Skype phone calls or other video calls that you do from your desktop or laptop. Movavi Screen Recorder is designed to help with editing functions as well. You can add or trim down clips from the recorded video. Then, you can also cut out the unnecessary ads from a captured video file. Audio extraction is even possible from the recorded videos. Movavi Screen Recorder is engineered to capture screenshots of the video that you wish to record. It could be that you want to have a screenshot of the most crucial clip of the video. 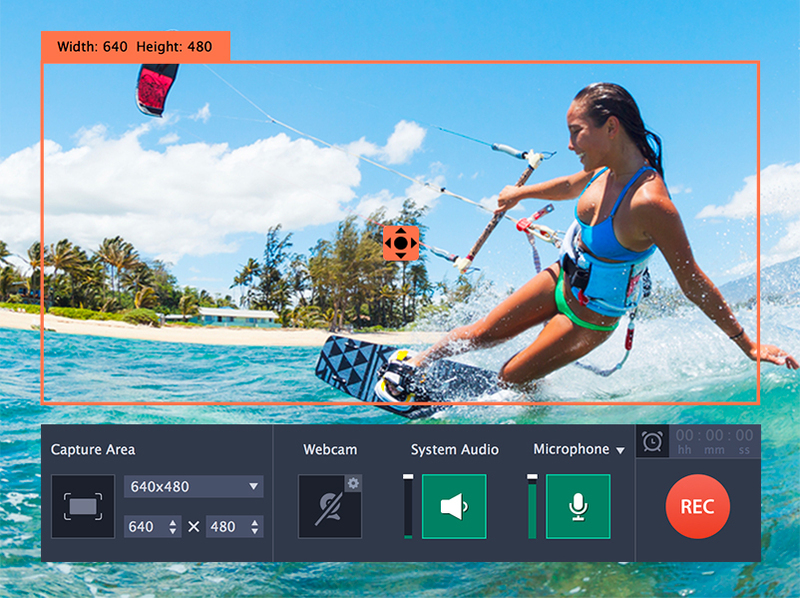 With Movavi Video Recorder, you can easily capture the screenshot by selecting the Capture area. Movavi Screen Recorder enables you to set a duration for recording. You will start the recording manually but after that it will stop on its own once it reaches the time limit. 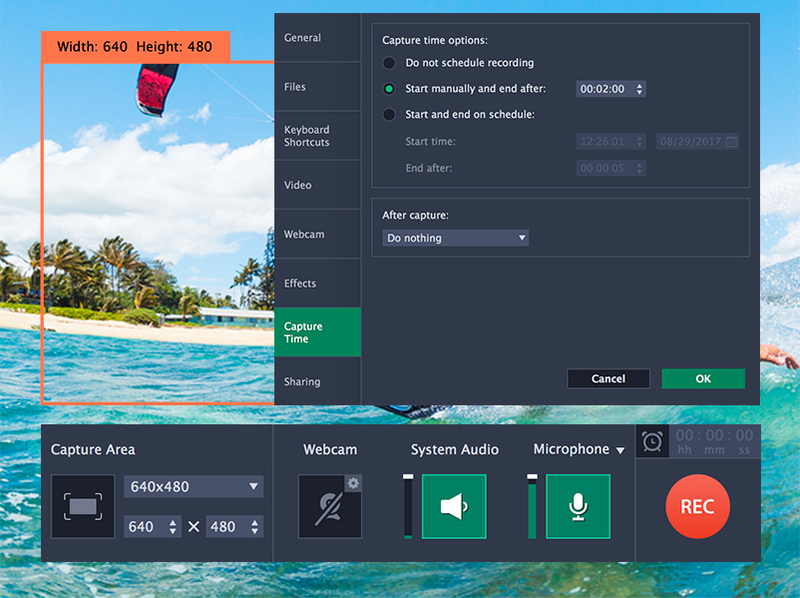 You can use the Movavi Screen Recorder to capture and save a video and then watch it later on your PC or mobile. The software is compatible with various formats and will enable you to convert the recorded video into your preferred format. This way you can watch it in other devices that are incompatible with the original format of the recorded video. You can record screenshots of crucial parts of business videos & then add arrows, captions and frames to them for illustrated presentations before boss or colleagues. You can take help of the editing options to get a professional touch to your home-made videos that you record with the Movavi Screen Recorder. Movavi Screen Recorder is compatible with both Windows and Mac devices.